Hi everyone and welcome to another Terrific Tuesday video and blog post. I am just returning home from our trip to Alaska and I didn't have much time to create in my basement this past weekend, so I decided to share with you some of the swap cards that I received on the Alaskan Cruise. For those of you that know me, you know I LOVE swapping! I will be back next week demonstrating some more of our AMAZING products. 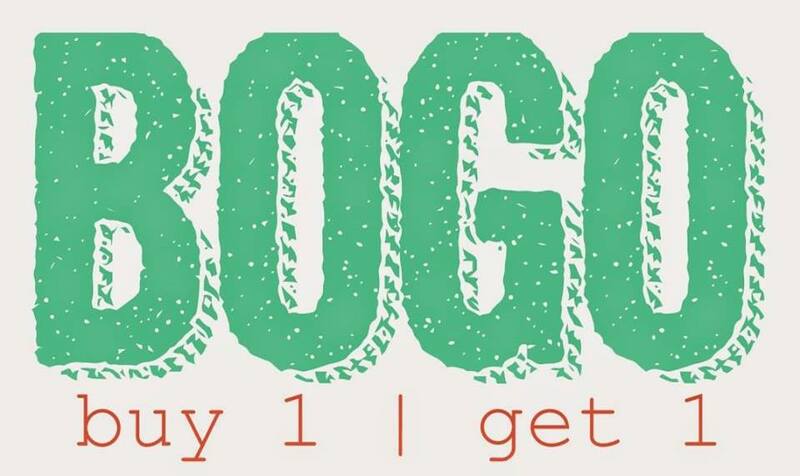 Have you checked out my online BOGO sale yet! We are in the final few days of it and there is still some AWESOME stuff available. ONLINE BOGO SALE IN PROGRESS NOW through the middle of August - CLICK HERE TO JOIN MY SALE GROUP! You must have a facebook account to participate. You get all my retired products for FREE just by placing an online order for the same amount that you pick out from the retired products. I will paypal invoice you the cost to ship your FREE product. It's an AWESOME deal! AUGUST CLASSES - August classes will be available by the end of the week. 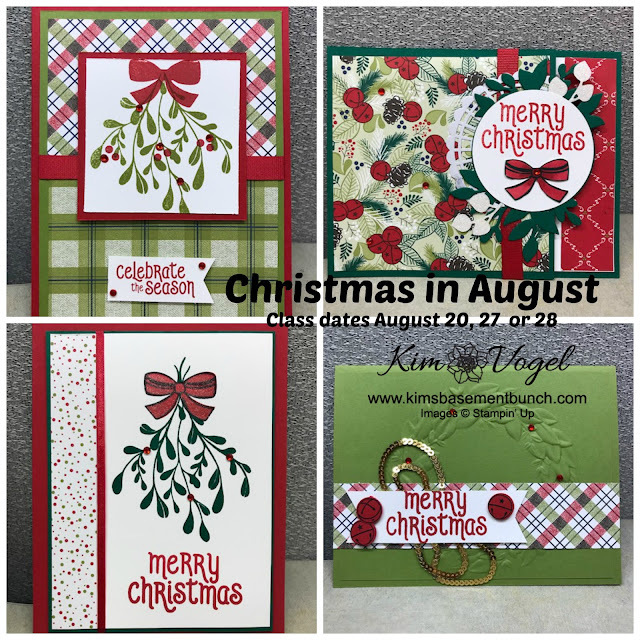 Here is a sneak peek of one of the card classes for this month. Christmas in August!!! Here is the video of my swap cards from the Stampin' Up! Incentive Trip! The winner of last weeks ribbon is Delanie Johns! CONGRATULATIONS Delanie! Delanie won by simply joining my mailing list. Up for grabs this week is a package of dimensionals. These are a staple in my paper crafting.